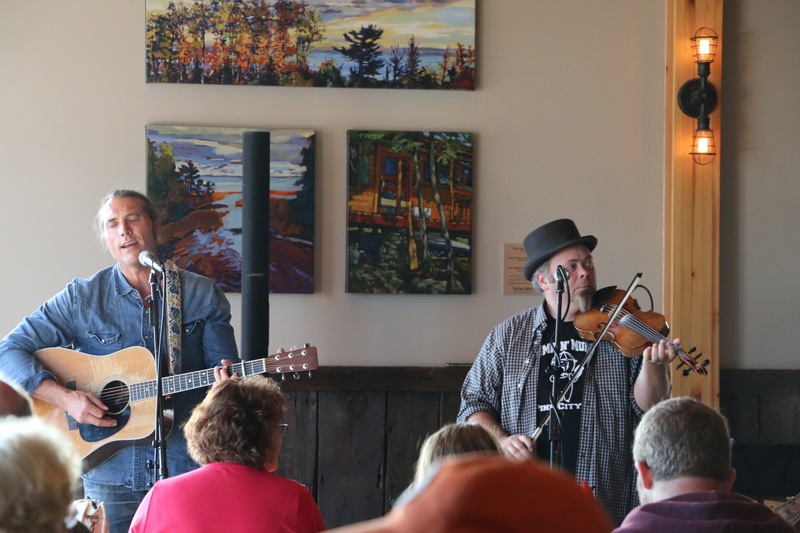 Calling all Canteen Club Members, it’s our Kick-Off Party with live music by Timmy Haus. Free taco bar, free beer and the opportunity to win great prizes. 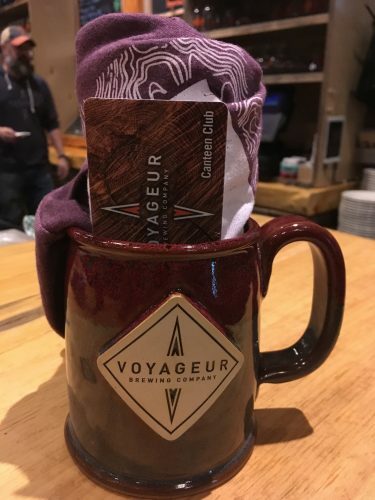 Join us at Voyageur Brewing Company.